Why consider using Tonibell for your next event? 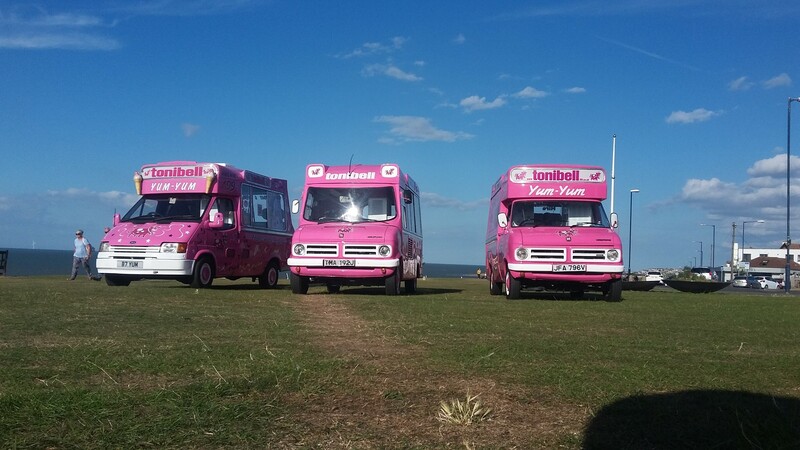 There are ice cream vans and companies and then there’s tonibell. Catering at your event is more than just supplying an ice cream van and person to serve. Our polite uniformed staff are trained to serve at large events, we specialise in keeping queues down to a minimum, creating less frustration and allowing the paying public to enjoy the event rather than having to waste time in line. We work with our clients to get the very best out of their booking, ensuring quality of service, value and variety every time. Our clients and repeat bookings speak for themselves because our vehicles and services speak for themselves. We have event menus that offer great variety and affordable prices from our collection of vintage ice cream vans to our modern factory built fleet with high output soft ice cream machines. Whether we are covering the smallest event to the largest show, you will find us at many of the air shows, horticultural shows, music festivals and popular venues through Kent, London, Surrey and East Sussex. We have a celebrity client base who hire vehicles each year with a great track record and a quality management system that delivers exceptional results. Looking for an unusual and memorable way to say thank you to your staff? Our work place menu is guaranteed to increase productivity and boost morale in your workplace! All of our staff are polite smart uniformed, trained in customer service and hold full CIEH Hygiene Certification NVQ Level 2. 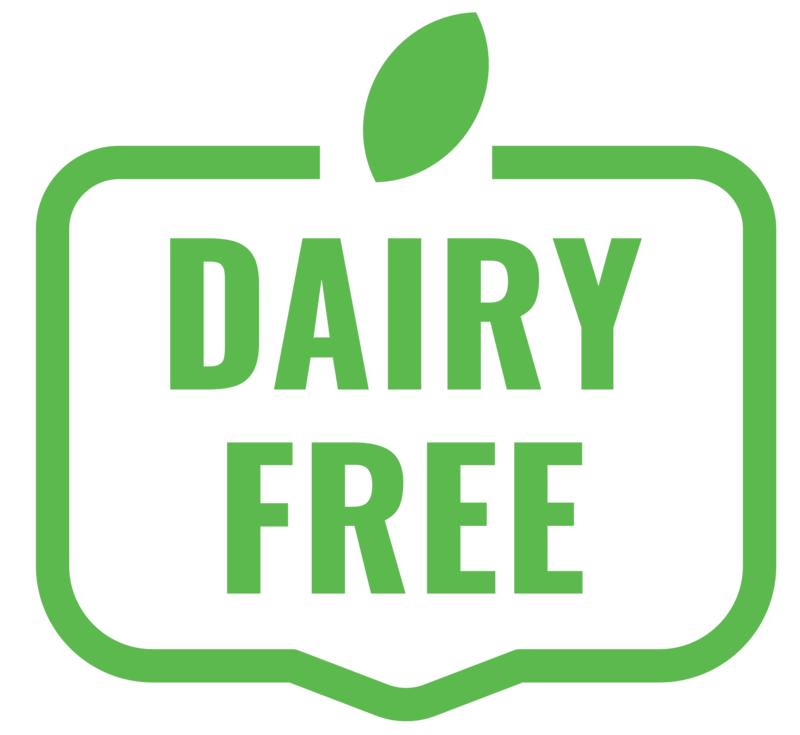 We hold full Public Liability Insurance, produce a full Hazard and risk analysis (HACCP) on request of booking as standard and we welcome CRB checks. Our vans are spotless in cleanliness, both externally and internally, gaining all our vans a 5/5 score from the Local Health Environment Inspector. All vehicles carry a product ingredients list for any concerned person, ensuring an enjoyable experience for all. We have a huge choice – Each van on average offers 97 different combinations from our great menu, including our famous soft ice cream, sorbets and lollies, accompanied by a topping station boasting 30+ sauces and growing! We are one of few privileged companies to offer a history spanning over 50 years – who else has had a book written about them! No other vehicle looks like us, thats a fact! We welcome enquiries from anyone looking or arranging a fundraising opportunity throughout the year whether it’s a public event within the community, or a Primary, Secondary or Academy school event including fetes, fairs, open days, sports tournaments and sports days. 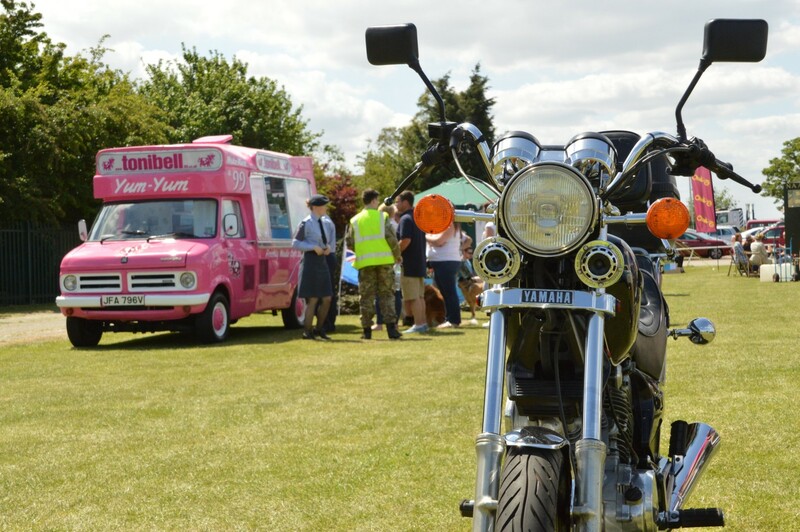 Having a fleet of modern or vintage classic vehicles, we can complete the event in ice cream van hire. Have us arrive and get cash back to your charity or school, we know just how important these yearly events are, which is why our donations lead the way, we do not offset our prices to your families and children attending and our repeat bookings year on speak for themselves with the feedback and services we supply along with our friendly staff and presentation of vehicles and most importantly our prices being charged! 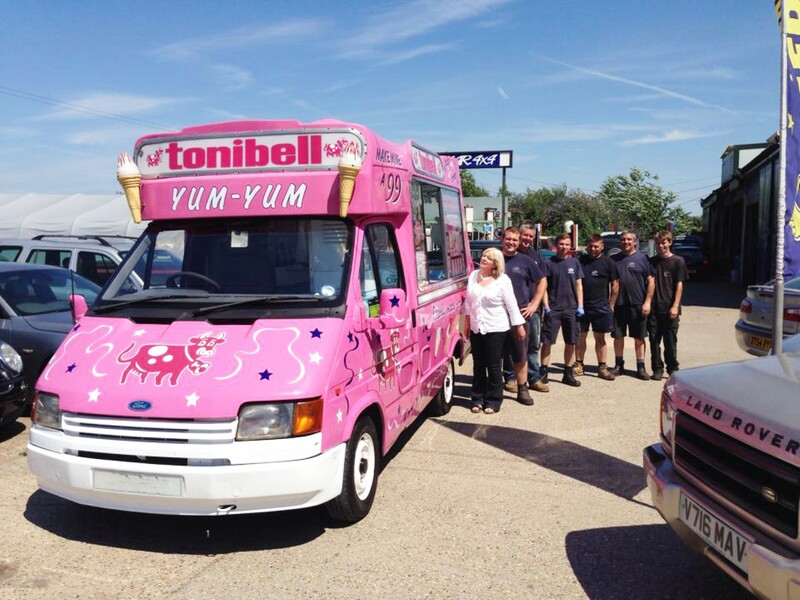 ‍Want to treat all the children and staff end of term, children leaving primary school or 6th form leavers, what a great way to say thank you at your school, Academy or College with a tonibell ice cream van. 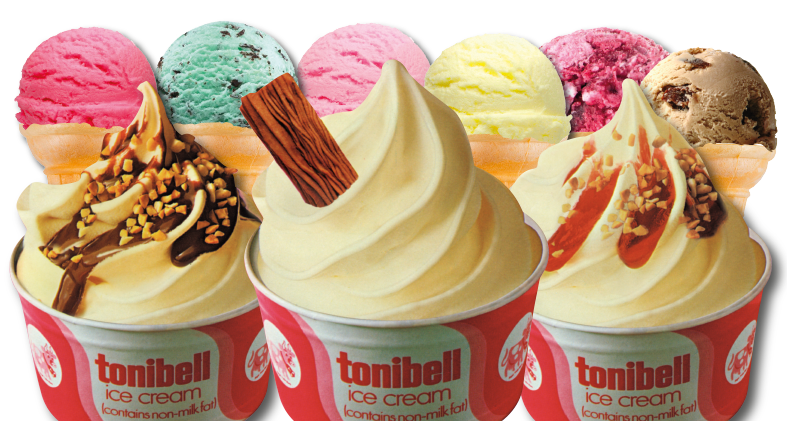 GET CASH BACK - Get cash back for your school, office or charity fundraiser with a tonibell ice cream van, we do not charge to be at such events. We will give a % handed over at the end of the day against what we take and we always make a generous donation that sets us apart from the rest. We believe in community spirit and as a family run company we are more than happy to help you raise vital funds. By far the most iconic and original vehicles from the 1960s, 70s, 80s and 90s in colour and design of their time-perfect for TV, video, photo shoots and media work. Our collection of Vintage ice cream vans to Classic 1980s or from our new fleet of soft ice cream vans are a piece of British history our vintage and retro vehicles as they were made for the great British streets in England. If your TV or film set theme is based around that year, video or photo shoot or company promotion, we have the history and book written, today these are presented in immaculate condition as they were then and comply with the low emission standards, are smoke free and can be operated for tv hire or live shoots. 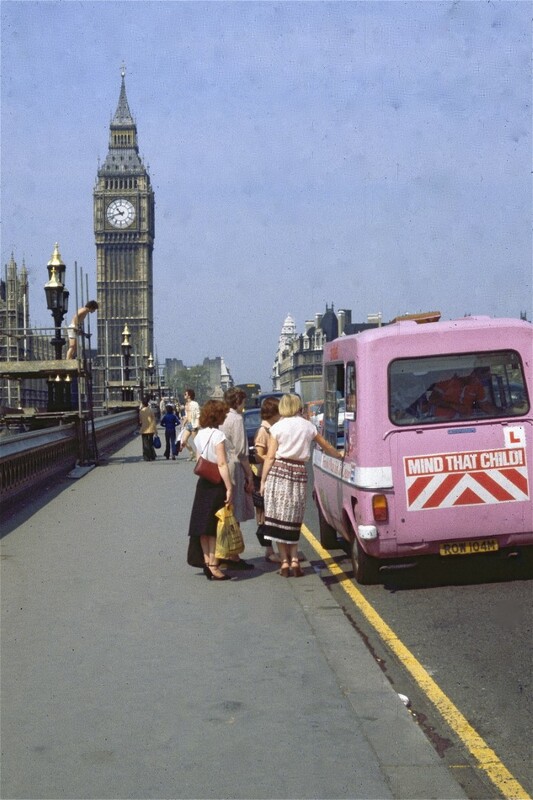 Vintage ice cream vans are totally original as they came out the factory back in the 60s. All vans are fully insured, our staff are fully trained and hold full certification in food hygiene with full risk assessment, liability Insurance and product ingredients. Our tonibell ice cream vans are available with models dating back to the 60s, 70s, 80s and 90's, as well as our modern fleet. Hire us for any film shoot, TV or video shoot, our vans are available for any production company to use, and can be fully operational on the day or just a stand-alone prop. • All art work branding and advertising can be removed to have no products displayed such as walls ice cream etc. • Ford Transit Vehicle Dimension : 2.75m High – 1.9m wide – 4.9m long. • Interior room has ample to facilitate a camera crew and operative to stand and move around freely to serve as a prop or live shoots to the public. • Internal and external lighting for night-time filming. • Soft Ice Cream machine dispenser unit to serve soft ice cream and freezers for scooped ice cream and sorbets, and a huge array of lollies can be used. • Ample sweet shelving and racks which upon request can be fully stocked. 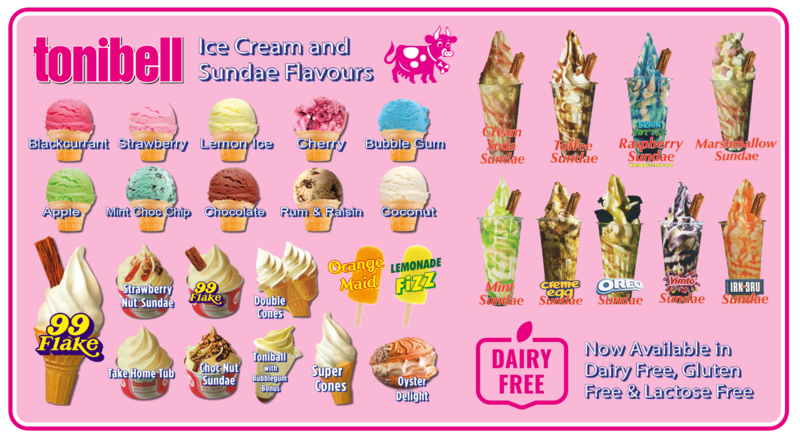 • Window displays can be blank for own use or we can supply ice cream display boards. 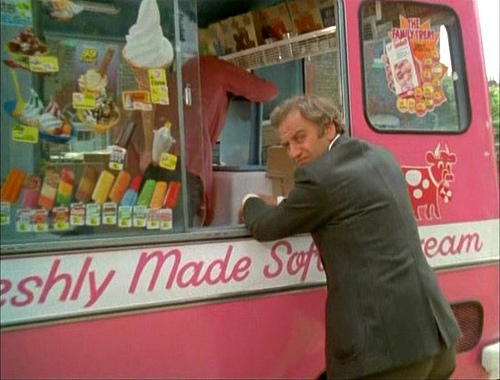 • Available across the UK trailered to your location or film set with our vintage or classic soft ice cream vehicles LEZ compliant to work in London. • Actors can be trained to dispense soft ice cream from our machines in no time at all from our staff on site for the duration of hire.